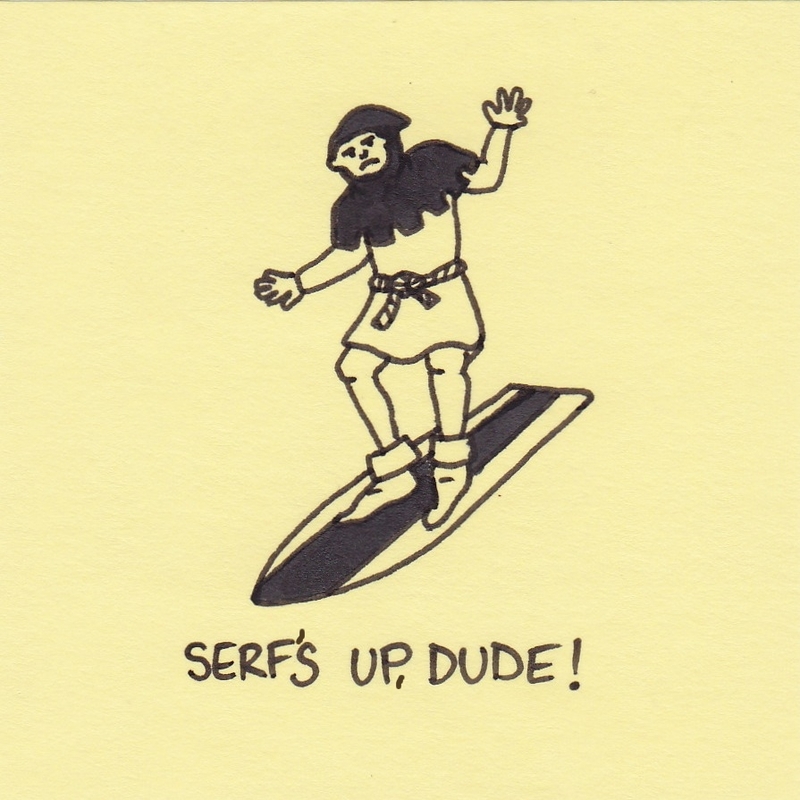 Although I don’t know the correct stance for riding a surfboard, I am pretty sure it doesn’t look like this. 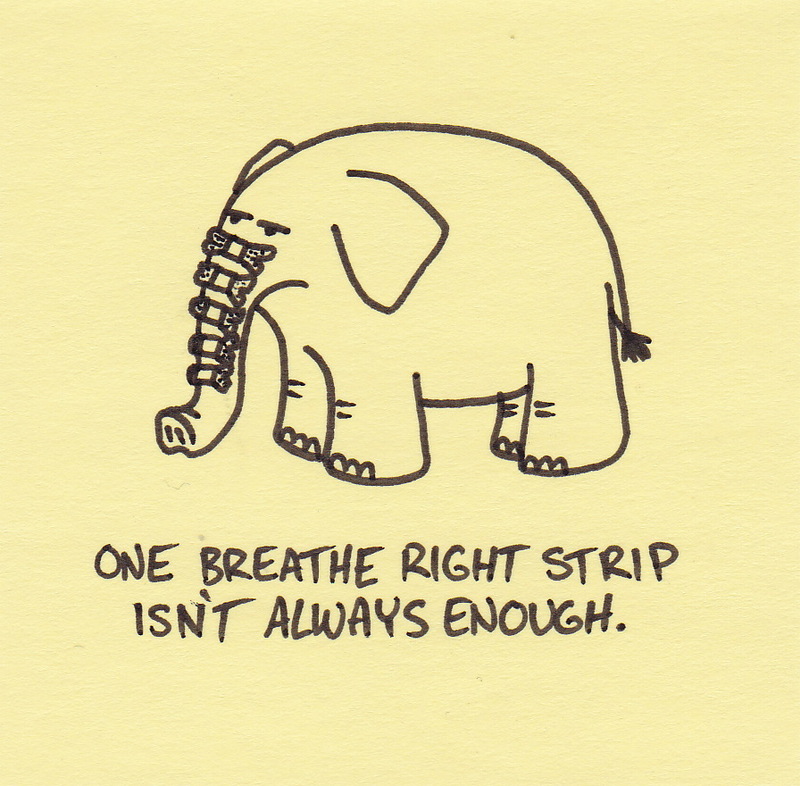 One Breath Right strip isn’t always enough. Our local zoo used to have an elephant. Because we live in Alaska, there were concerns that she didn’t exercise enough during the long, cold winters. The solution was a custom-built $100,000 treadmill that could accommodate an 8,000 pound elephant. Unfortunately, she never used it (just like everyone else who buys a treadmill). 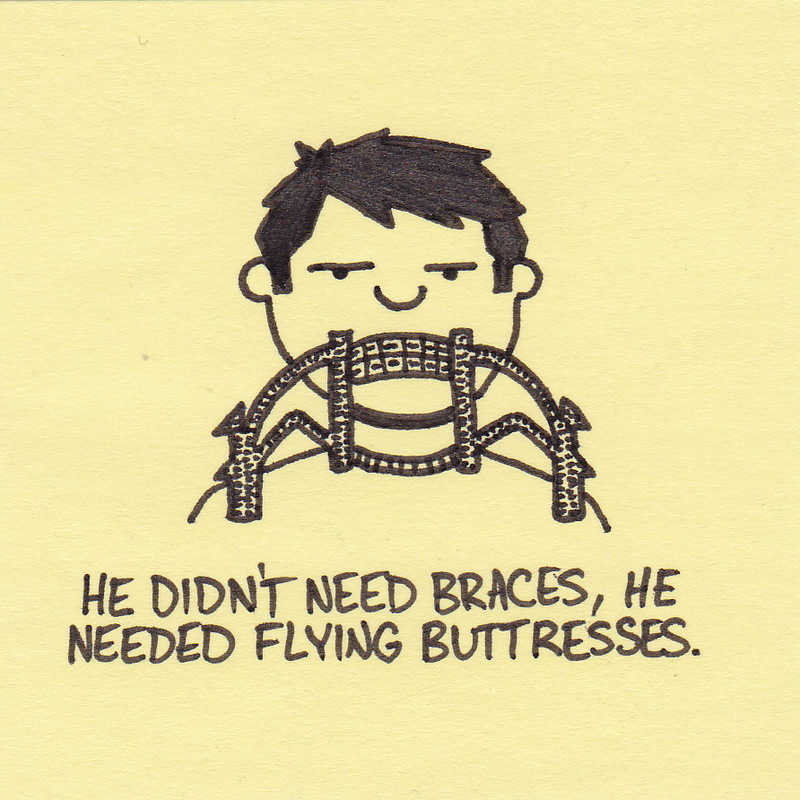 He didn’t need braces, he needed flying buttresses. Humor is an evolving and ever changing form of entertainment. Most comedians, authors, and artists continually push the boundaries of taste and comfort to redefine what “funny” is. 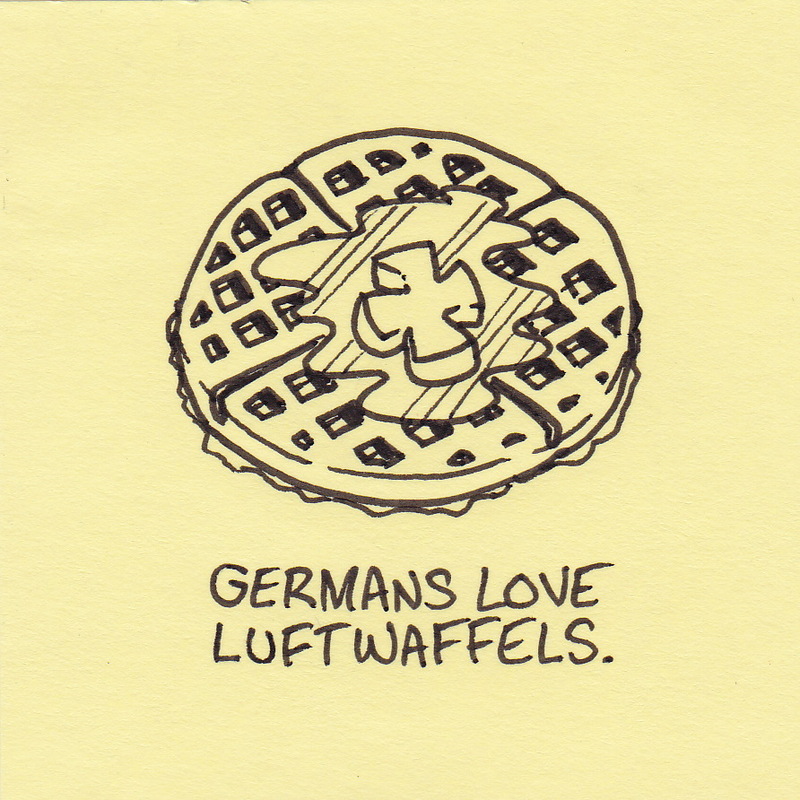 Here, I give you a Gothic architecture gag. It’s lonely here at the cutting edge, but somebody has to keep things fresh and hip. Some people are natural born flossers. I have a dentist appointment on Monday. 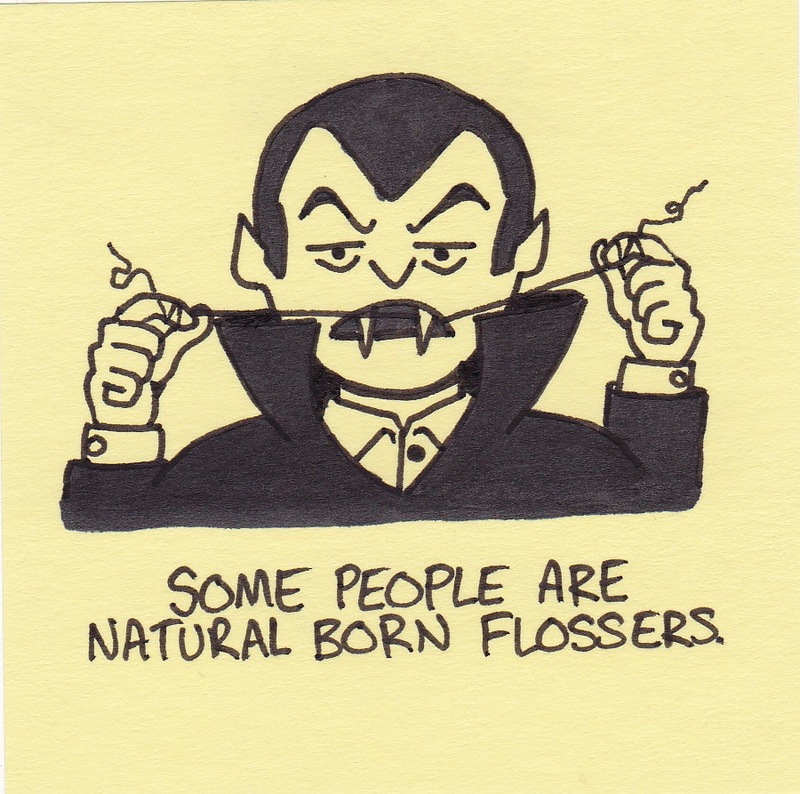 I do floss, but nothing about it has ever felt very natural. Next time I’m saving the tenderhearted comments until after breakfast. You are currently browsing the Inkjot blog archives for March, 2012.